We’re proud to be the area leader in hotel environmental sustainability. We’re all fortunate to be able to visit, vacation, play, live, or work in one of nature’s most beautiful recreational areas. 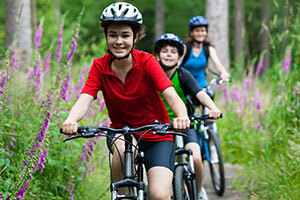 As a green hotel, the Lake Tahoe Resort Hotel is committed to keeping things that way. Lake Tahoe is the largest alpine lake in North America and has clarity of 70 ft.—meaning you can see 70 feet down into its crystal clear waters. Each year the residents and visitors of Lake Tahoe work to maintain and improve that clarity; to keep Lake Tahoe pristine for future generations to enjoy. We continuously consult with environmental and energy-efficiency experts to help us analyze and develop additional opportunities to continue leading the way for green hotel business and environmental sustainability in Tahoe. Want to help? 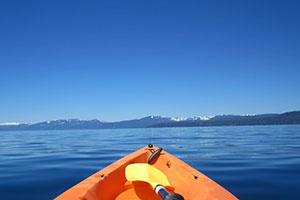 Check out these tips to keep Lake Tahoe blue on your green vacation! 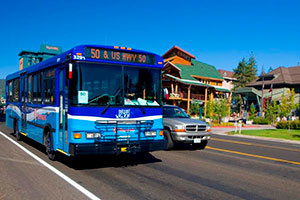 Lake Tahoe Resort Hotel supports the use of public transportation to get to all the fun places. Please visit the BlueGo page to find out more information on how to find the fun by riding the bus. 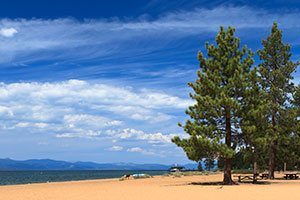 Whether it’s a beach or mountainside you desire, Lake Tahoe State Parks are the perfect place to explore the beauty of our region. 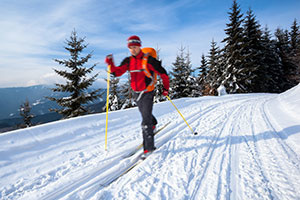 Explore the backcountry any way you like. 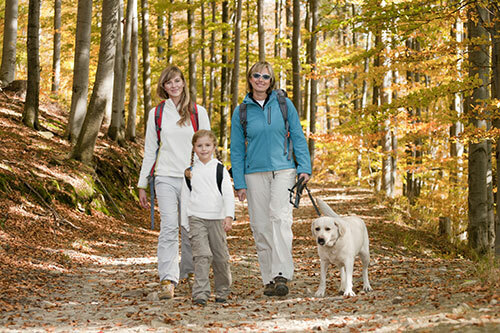 Local hikes range from quick outings to the 165-mile Tahoe Rim Trail. Just you and your two wheels… nothing beats exploring South Lake Tahoe on a bike. It’s eco-friendly and always fun! 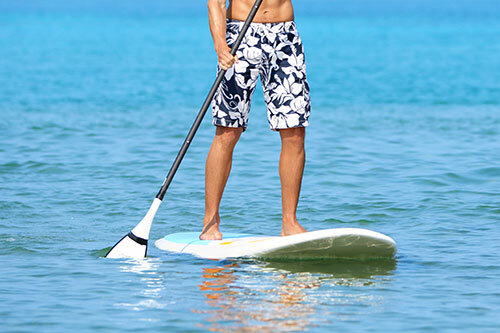 Hit the water on a SUP and you’ll cruise all day without leaving a trace. This is an awesome way to explore the shoreline. Just try not to fall in! If sitting down on the water is your personal preference, then kayaking is the perfect choice to cruise the lake while leaving no harmful pollutants behind. 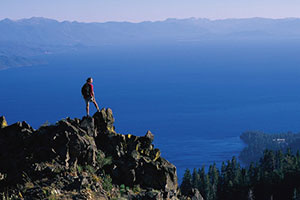 If you’re up for scaling a mountainside or doing some world-class bouldering, Lake Tahoe is the perfect place for you. Fantastically fun. Pollutant-free! Get outside and explore the beauty of the Lake Tahoe Basin without sinking into feet of fluffy white snow. 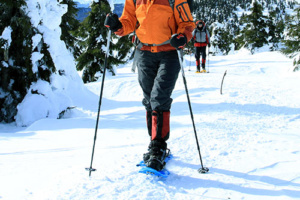 Get outside and explore the beauty of the Lake Tahoe Basin—no chairlift required. Oh the places you will go!